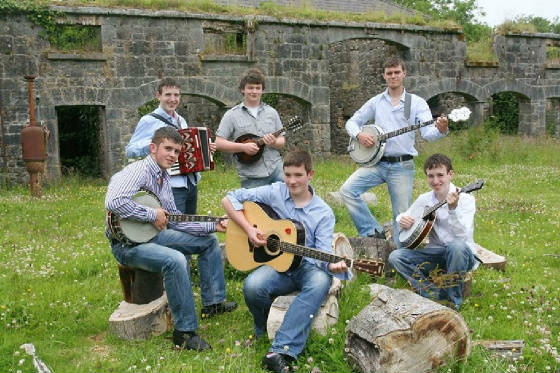 Formed in May 2012, "The Kings Of Connaught" perform regularly in leading venues, bringing to the stage, their renditions of classic hits by the likes of "The Dubliners", "The Furey's & Davey Arthur", "The Clancy Brothers" and many more. Between them they play a range of instruments including: Acoustic Guitar, Tenor & five string Banjo, Button & Piano Accordion, Whistle & low Whistle, Mandolin & Octave Mandola, and Uilleann Pipes. In August 2013, they released a self titled studio album, recorded at Black Rose Studios, Menlough,Co.Galway.